Welcome to D7S. Feel free to post on our array of forums. But please post appropiatley :D And Remember, If your in a burning building, or trapped in a tree. 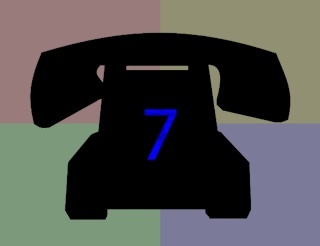 Dial 7 for Stupid!